2011 saw the introduction, not without controversy, of a Coconut & Grapefruit Gin going by the name of Hoxton. 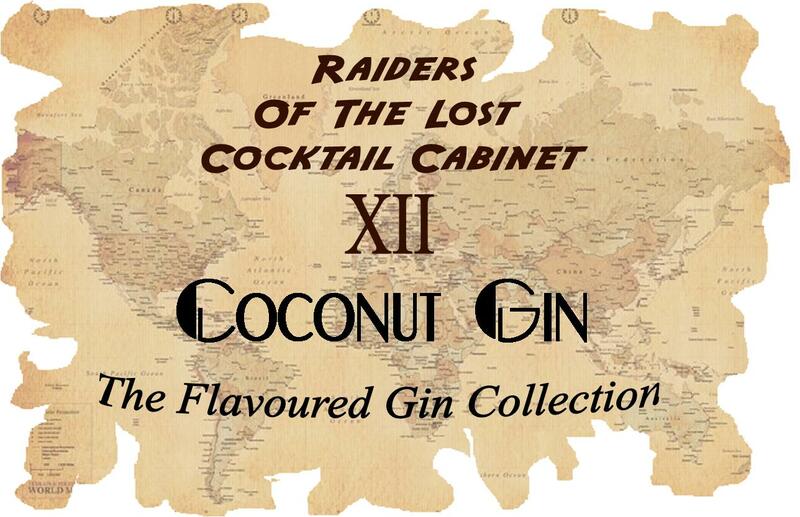 Many gin aficionados have raised a cynical eyebrow at the use of this “taste of paradise” in a gin, but a recent perusal of an old cocktail book shows that coconut flavoured gins go back at least to the 1930s. As such, I thought I’d recreate one. 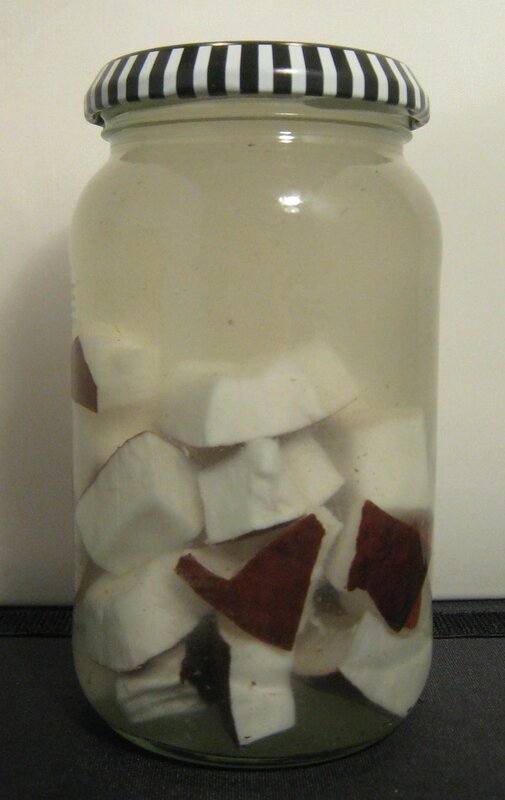 As my supermarket was out of whole, fresh coconuts, I had use a little tub of pre-packed coconut pieces, still with the skin. After giving them a rinse, I added the coconut pieces to a jam jar and then topped up with gin. It took a while for the flavour to come out and so I had leave it three weeks; I then fine-strained and bottled it. Nose: A slightly cloudy white colour, it had hints of juniper, coriander and nutty coconut on the nose. Taste: Moderately sweet (although it contained no extra sugar), smooth and well-rounded. The predominant flavours were of coconut ice and juniper, but, thankfully, it is not too sweet. I was dubious at how well it would work, but in the end I was very happy with the flavour. Even Mrs. B. (who hates coconut) thought it was “passable”. An odd mix; the coconut came through well, reminding me a bit of the Hoxton & Tonic. Overall, this was fresh and sweet, but, even so, this won’t be for everyone. Very sweet; it’s interesting how much the low temperature brings out this sweetness. This is followed by the strong coconut flavour and dry juniper; overall, it is a bit sickly. It is a bit thick, too, and has a tendency to freeze completely. Not recommended. Very refreshing; citrus and sugar notes are a good complement to the gin. The coconut flavours are there, but sit quite subtly in the background, being felt most on the finish. Dry vermouth and coconut are not great partners. This drink is one almighty clash, although the soft coconut ending improves it ever so slightly. All-in-all. I would suggest avoiding this one. 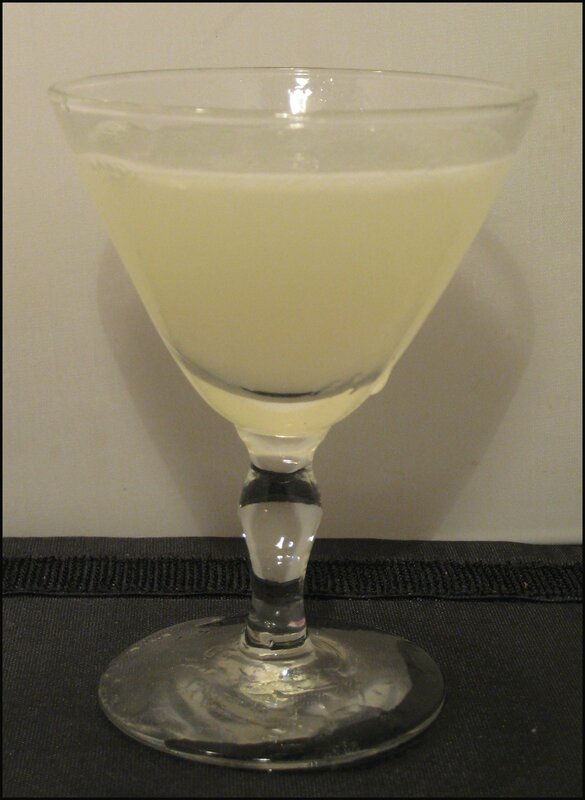 One big benefit of using the coconut gin in cocktails is that you can add the flavour of coconut without having to add coconut cream or rely on sickly-sweet coconut liqueurs. 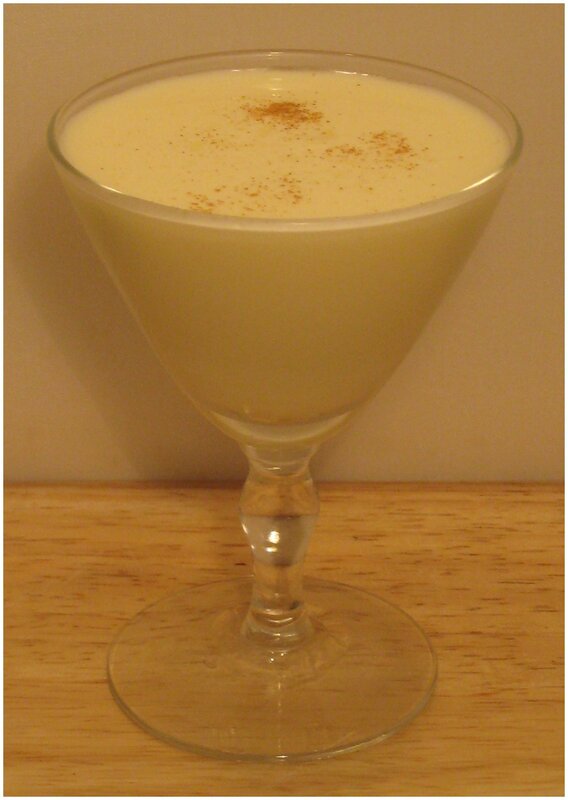 As a result, you can create a drink that both tastes of coconut and is dry. My favourite drinks were the Collins and the Alexander.